The new Nokia flagship smartphone was announced last September 2012 and its called Nokia Lumia 920 which is now available in the Philippines. This will be the best of Lumia line-up running Windows 8 OS, other two Lumia are 820 and 620 model. 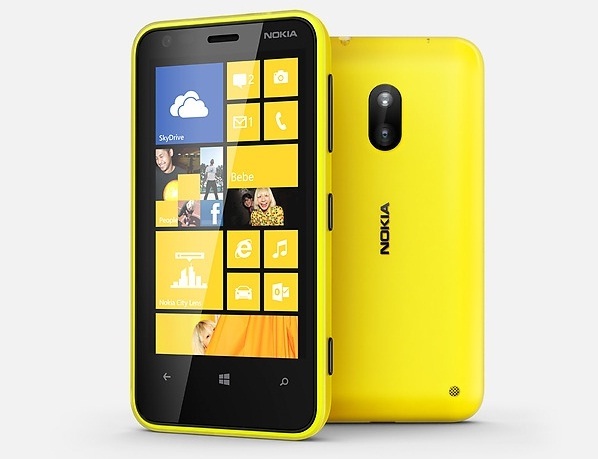 The Lumia 920 has 4.5-inches display, 1.5GHz dual-core Snapdragon processor, 1GB RAM and 8.7-megapixel PureView camera. The most noticeable feature of this phone is the PureView camera technology that was first seen in Nokia 808 with 41-megapixel camera. Lumia 920 can capture images with 5x – 10x more light against other smartphones, best in class low-light performance and blur free videos even if the camera is shaking. 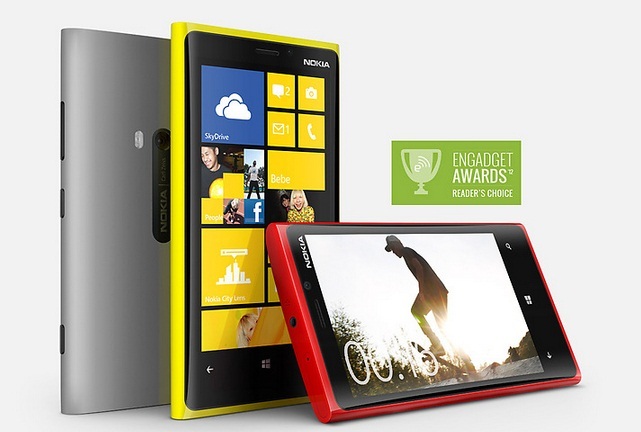 You can purchase Nokia Lumia 920 for its reasonable price of Php26,990. Last month, we saw new Nokia smartphone running a Windows 8 OS for demos only but our most awaited two Nokia Lumia phone are finally available in the Philippines for reasonable prices. My cousin told me about this but he doesn’t know the name of this Nokia model before. We tried to explore this phone before, it has a responsive touch display, great design and screen size and Windows 8 for mobile is really impressive that will make you want to buy it. 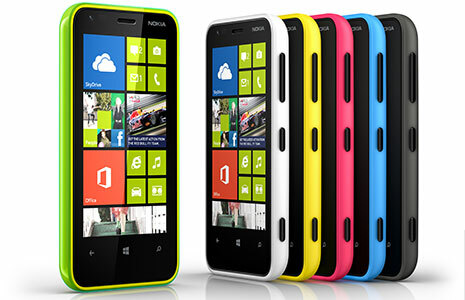 Nokia Lumia 620 is the third most affordable handset in its range of Windows Phone 8 smartphones. Thay say that It is always compare to HTC 8S, both phones have pretty similar specs like the dual-core processor, RAM and camera megapixel but the big difference is the price since the Nokia Lumia 620 was just became available recently and has a SRP of Php11,600. Nokia added three handset to their Asha family, Nokia 305, Nokia 306 and Nokia 311. 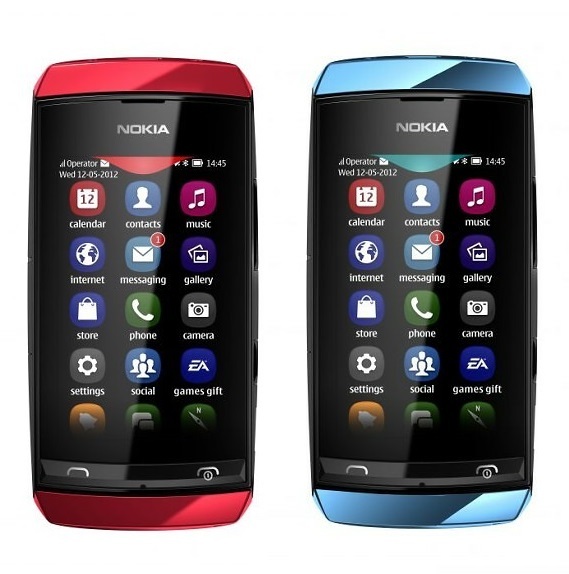 If you notice that these new Nokia Asha are touchscreen unlike their predecessors are using QWERTY keyboard. Nokia Asha 305 and 306 are very similar like a twin but I just want to feature the Asha 306 for some reason. 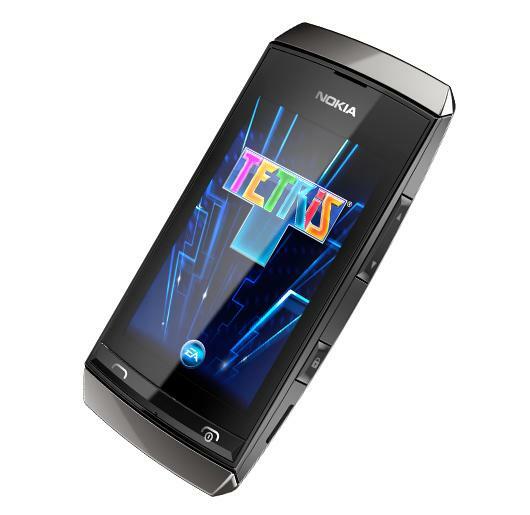 Nokia Asha 306 has a 3 inches touchscreen, 2 megapixel camera, 2G GPRS mobile data connectivity and it will be the most-affordable Nokia phone with built-in Wi-Fi. 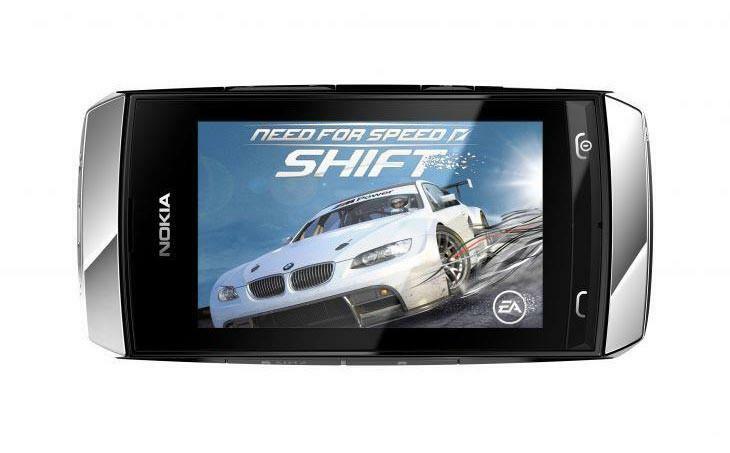 Like the two new phone, Nokia Asha 306 comes with 40 free EA games which is more enjoyable to play in a affordable full touch phone available in 4 different colors; silver white, Red, Mid Blue and Dark Grey. 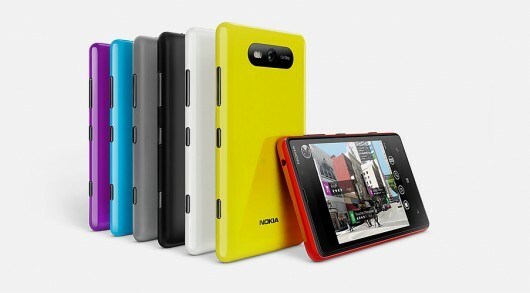 Nokia Asha 305 is expected to be available in the Philippines this quarter but the other two, Asha 306 and 311 will be release in 3rd quarter of this year.